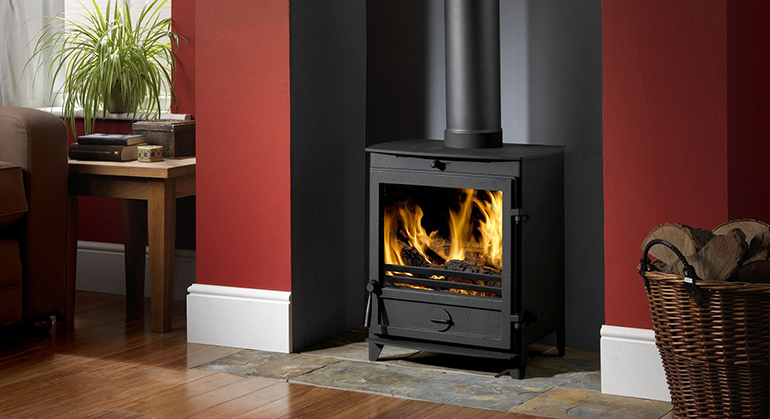 The AGA Ellesmere 4 is the latest stylish stove within the impressive Aga range. 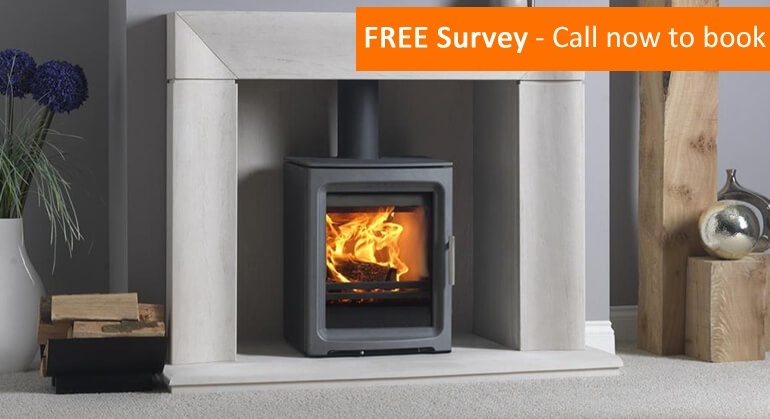 The Ellesmere 4 multi-fuel and wood burning stove blends a traditional and contemporary design, it combines cleans lines and solid performance creating a truly fantastic stove. 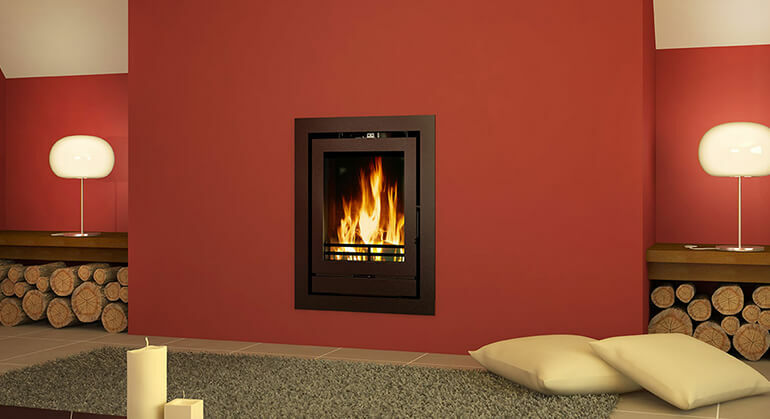 It boasts an excellent viewing window allowing a fantastic view of the flickering flames. 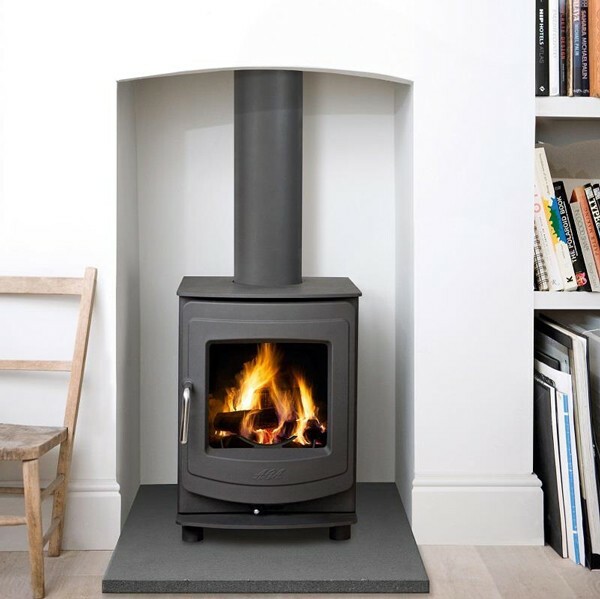 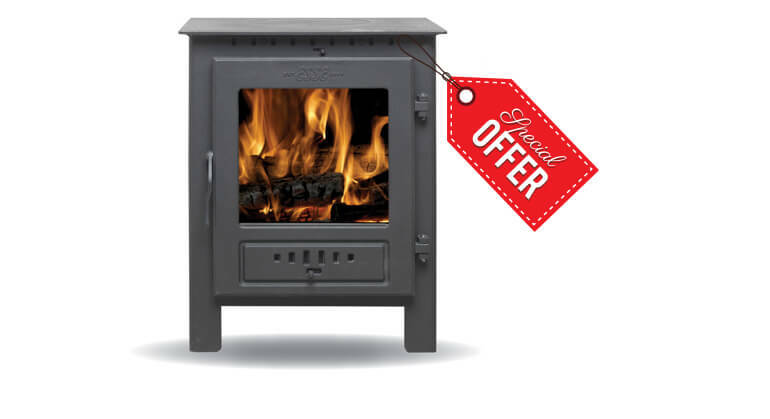 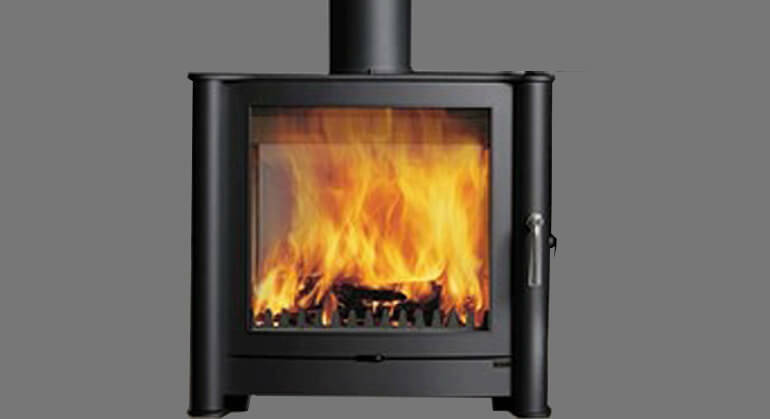 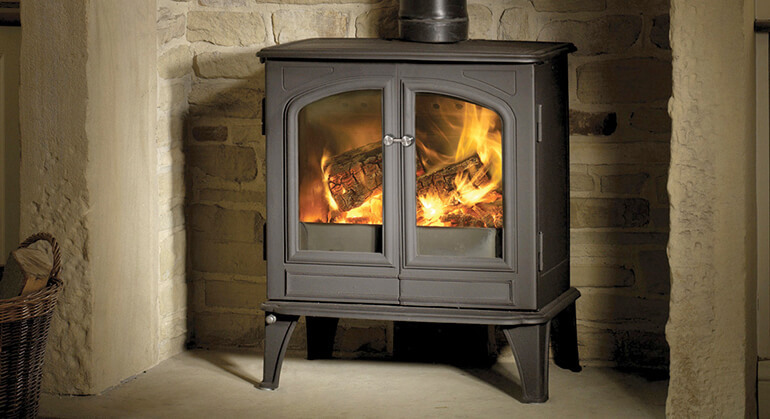 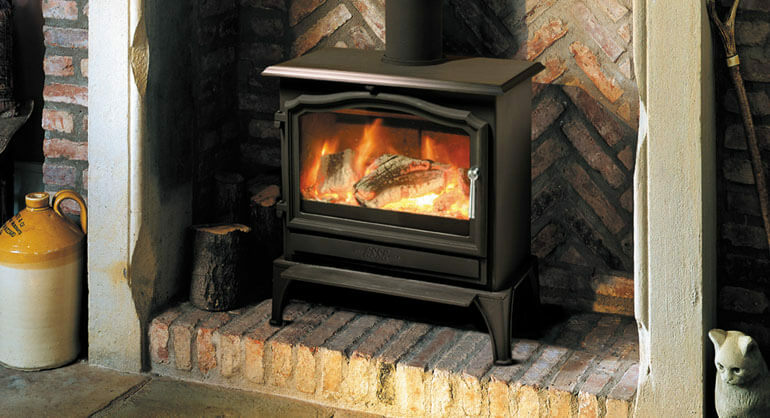 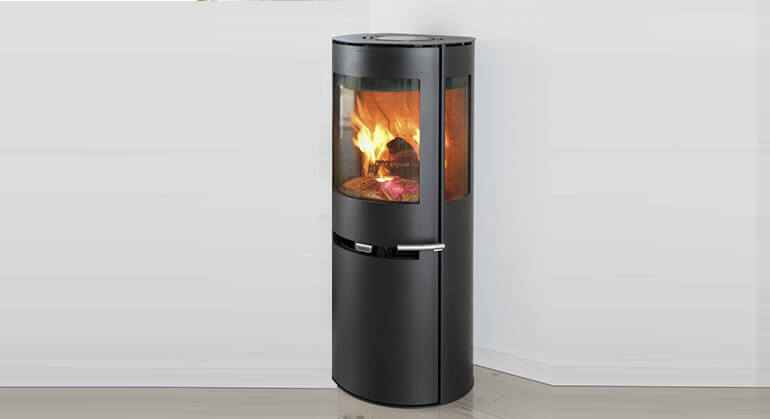 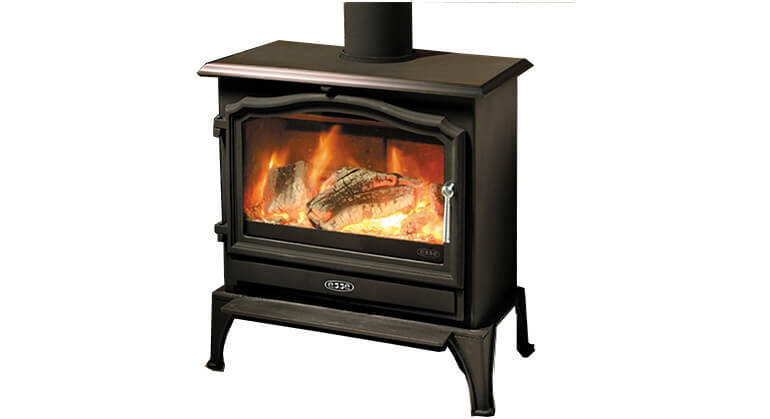 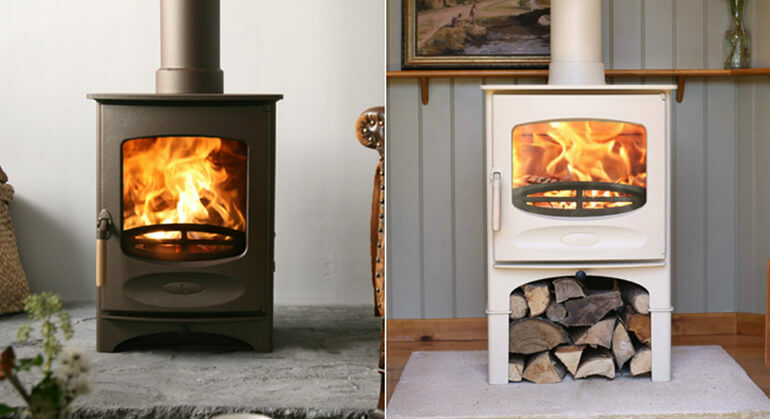 The Ellesmere 4 has a 4kW output making an excellent choice for a cosy sized living room. 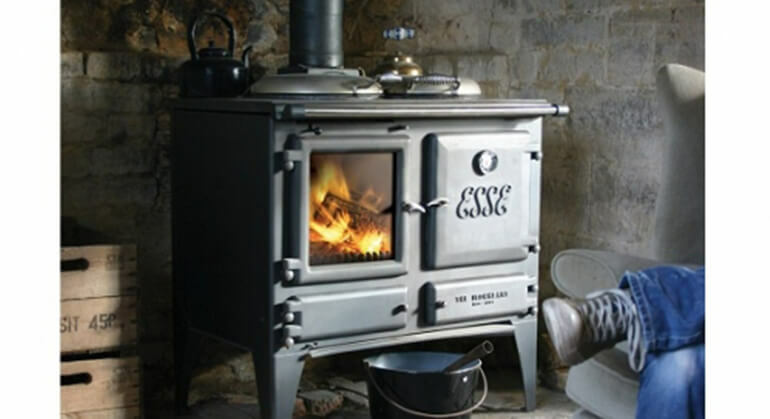 AGA stoves are built to provide solid performance, the simplicity of the primary and secondary controls on the AGA Ellesmere 4 makes it user friendly whilst burning your logs efficiently.